Despite the ongoing attempts of the racist Aboriginal Industry and its foolish ‘allies’ to diminish his accomplishments and demean him personally, fair-minded Canadians – and that’s most of us – will take a moment to give thanks to the man who, more than any other, stubbornly kept pushing for his vision of what became Canada. 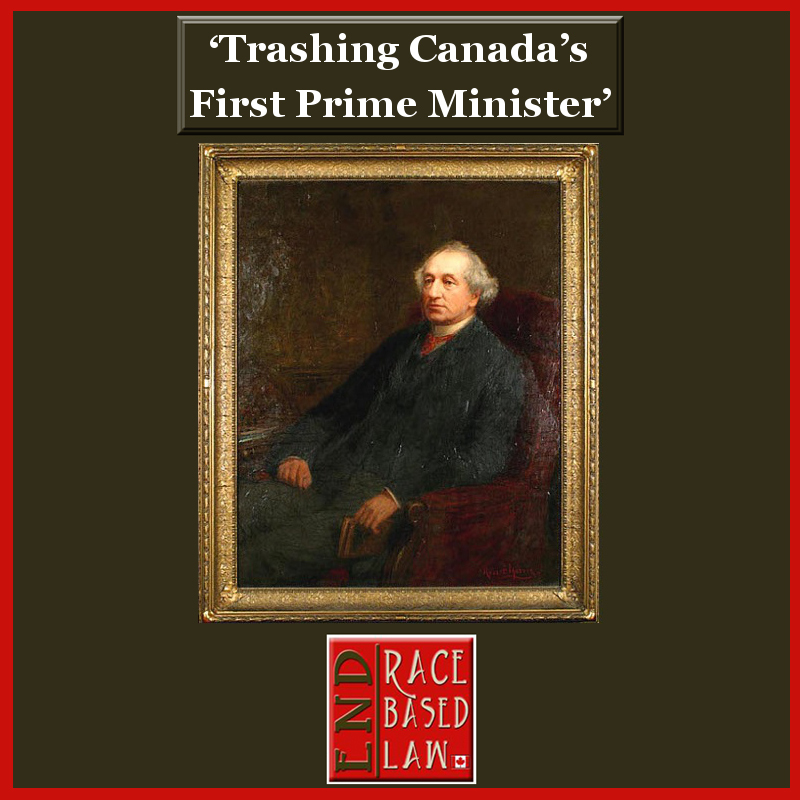 “A group of ‘indigenous’ protesters in Ontario is taking credit for chasing the name of Canada’s first prime minister off the name of a local pub. 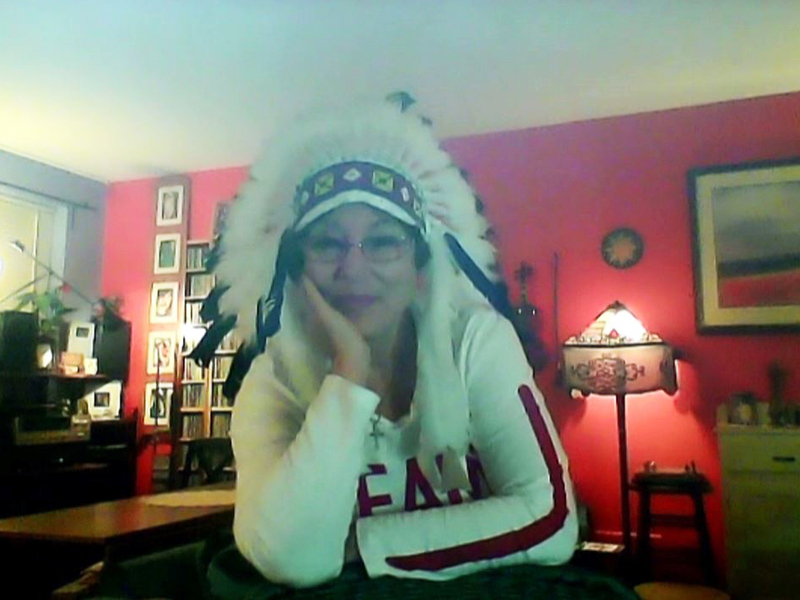 said Theresa Eagles, a member of ‘Idle No More Kingston/Katarokwi’. 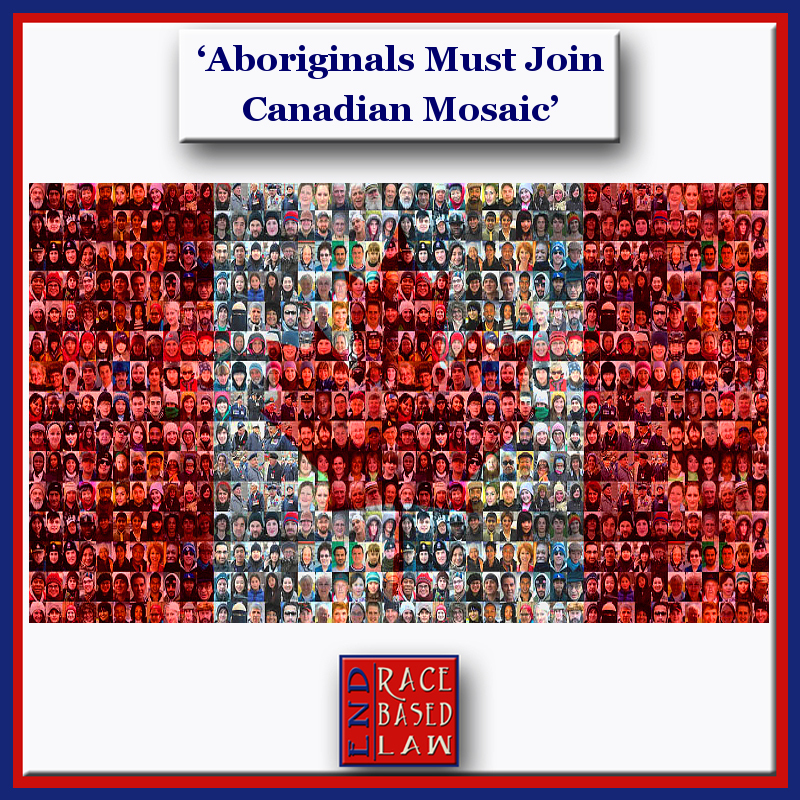 “Not that long ago, it was a common belief that people from aboriginal communities would, over time, merge with the general population. As employment skills were acquired, people would leave reserves and compete for jobs and other benefits with other Canadians. “All Ottawa has to do is stop treating people based on their race, and fund child welfare programs in ‘First Nations’ communities the same way they’re funded in every other Canadian community… It’s called equality.” “The federal government doesn’t need to conduct more studies and pay more consultants, bureaucrats and lawyers to figure out how to provide ‘First Nations’ communities with proper child welfare services. 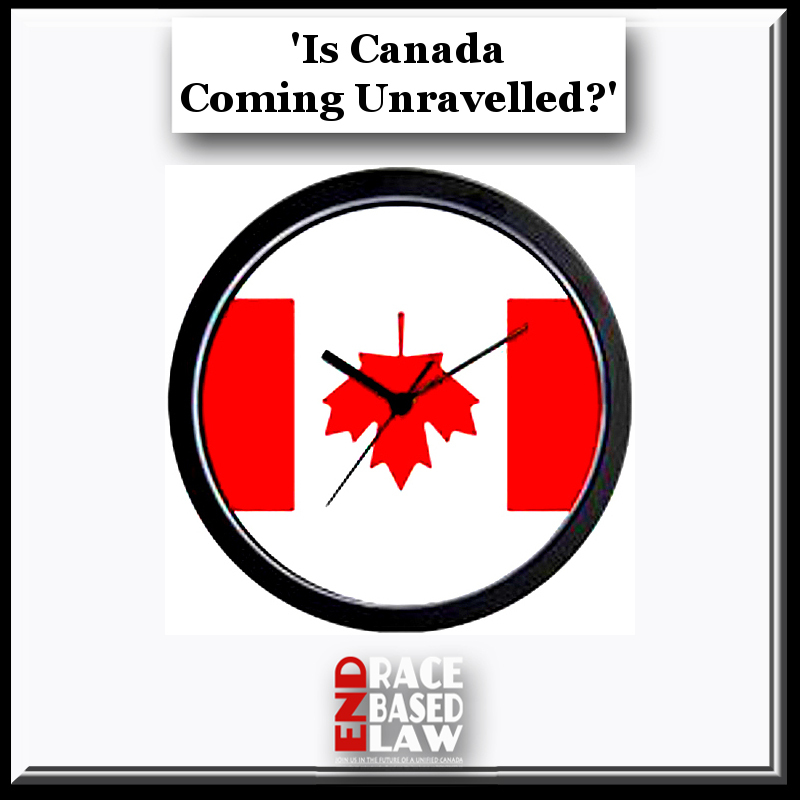 But that’s exactly what Ottawa is about to do in the wake of a ‘Canadian Human Rights Tribunal’ report that found the feds discriminate against aboriginal people when it comes to child welfare programs. 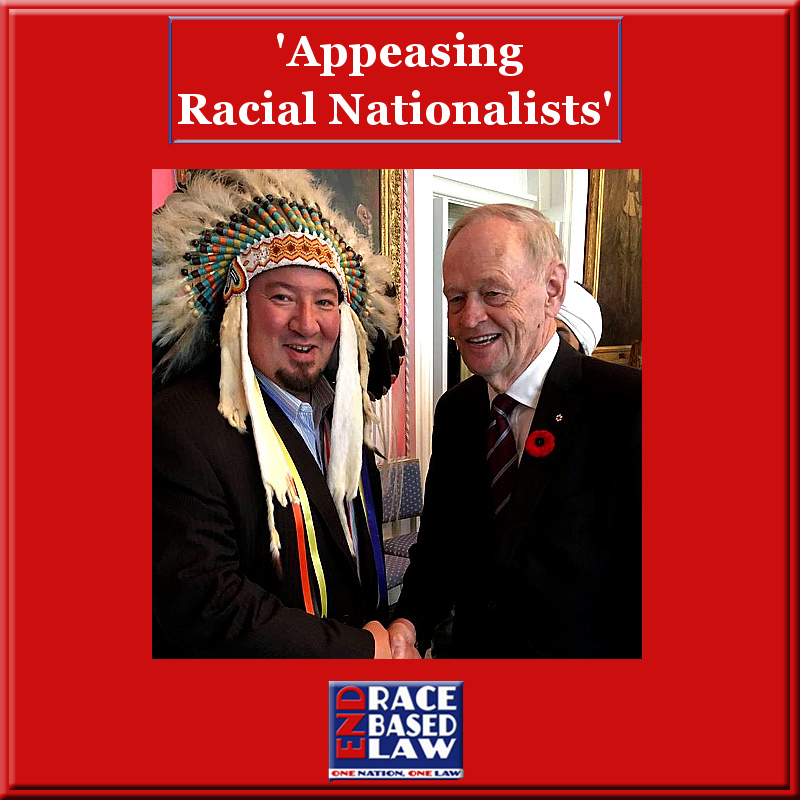 “….a small group of protesters has a radically different view of Canada’s first prime minister, going so far as to call Macdonald a “genocidal maniac”. 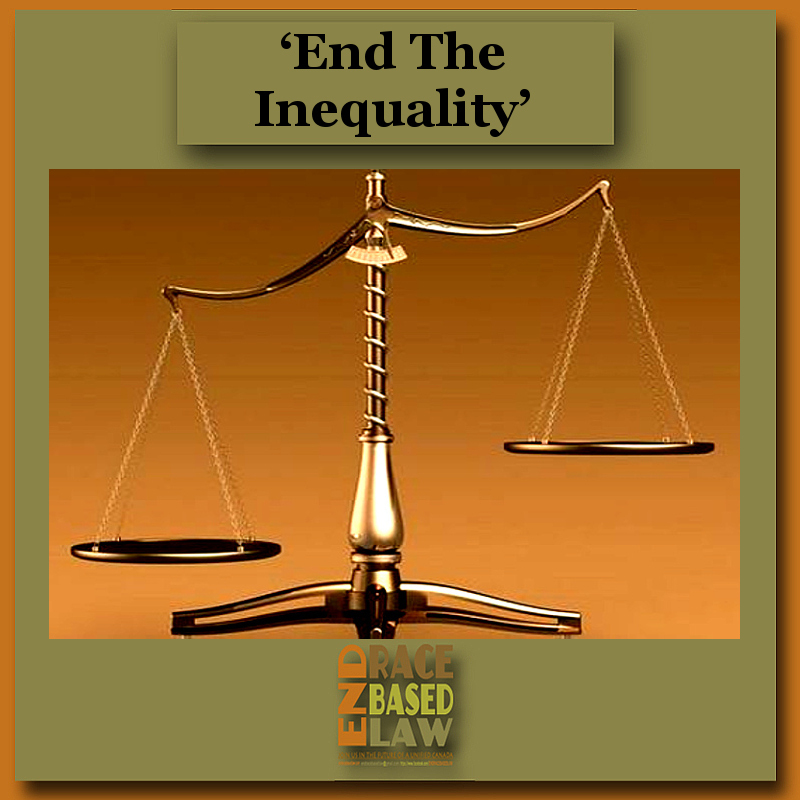 “It is fashionable to blame the myriad of social pathologies rampant on many reserves on colonialism, residential schools, poverty, etc., but the real cause is never admitted: segregation.